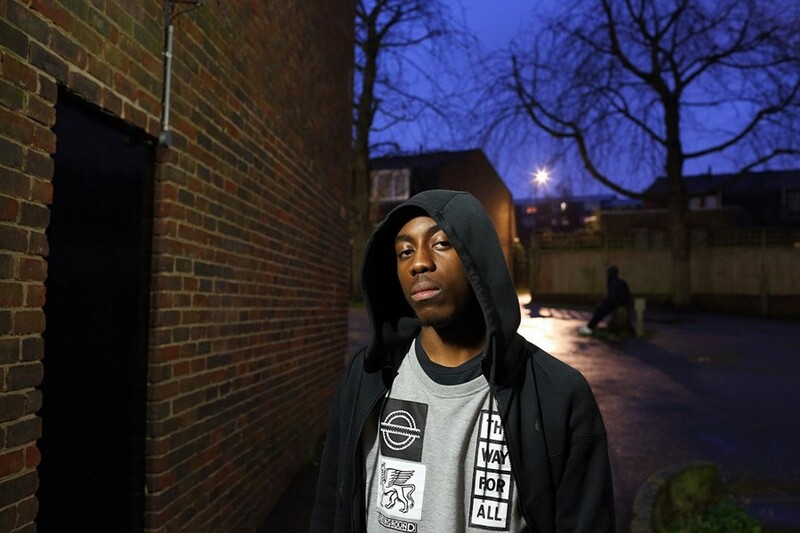 What’s next for the UK grime scene? 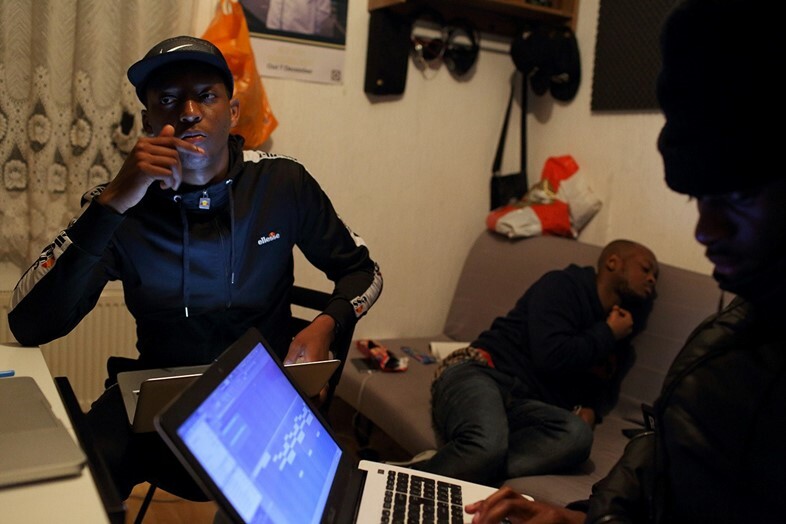 Wheatley is the filmmaker behind Golden Boys, a documentary tracing the new generation of grime artists, like Lewisham collective The Square and Elf Kid, as they make their way towards debut albums, sold out shows and making their mark on the international music scene. It’s a DIY film project, made completely alone to echo the no frills, creative aesthetic of the genre. Wheatley's first major foray in recording the globally blossoming scene was with the photobook Don’t Call Me Urban!. The series became a platform for the definitive voices of grime, and Wheatley was shooting the boys in da corner, the private callers and the musical mobs of Tower Hamlets and Bow before anyone else. Wheatley, to begin, was never intrinsically part of the scene, but soon developed genuine friendships with the older MCs. That’s continued with the burgeoning new generation, like The Square. The documentary brings to light “subtle differences” between the MCs of the turn of the century, and those hitting our Twitter feeds now. As a society, we still have certain expectations of our young people, most of which are sadly pigeon-holed by the boroughs they’re born into, and the marginalised or privileged spectrum they endure, or enjoy. In the documentary, Elf Kid poignantly notes: “It’s either the road or something else”, and luckily, the ‘something else’ was music. Grime’s ability to flourish worldwide is promising: whether it’s the sense of community, the attitude or the prowess of its performers, it can most certainly travel. “I had a French journalist come over the other day, and he told me he likes grime, but he doesn't actually understand it. A lot of people in England don't understand their lyrics. Is it about the energy of the MC's, is it about the beats? I don't know. I think it seems to just have this worldwide appeal. I look at the rave in Amsterdam where Elf performed, and I'm sure there were a lot of people there who didn't understand the lyrics. But these are the teenagers who know all the lyrics to “Shutdown”. 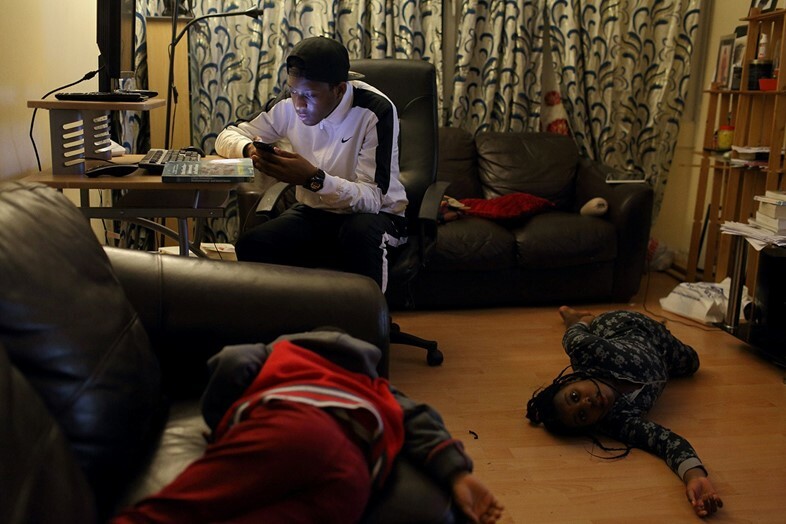 Wheatley observes the “dark place” that grime spawned itself from: when social mobility was difficult, and youth were in revolt at the tired prospects an uncaring, ignorant state offered then. 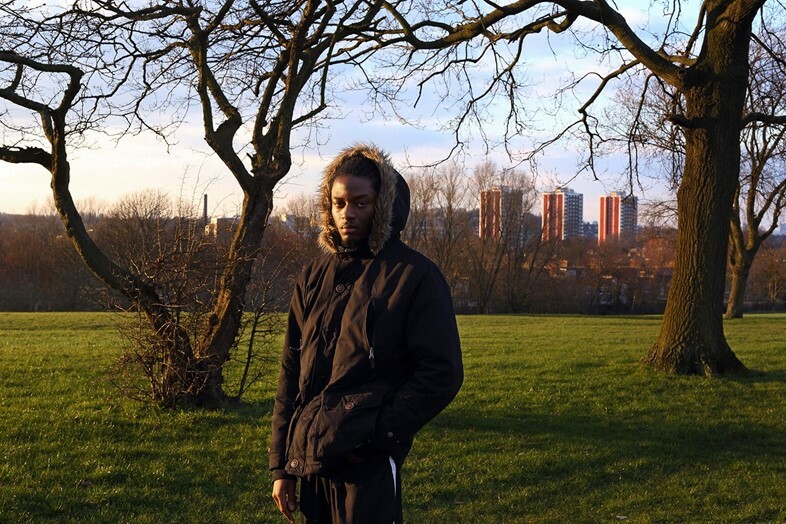 He says: “I would say it's similar to the work with, Don’t Call Me Urban: I just want to remind people that grime isn't just a joke or a throwaway thing. It's coming from a very difficult place socially. Grime originally came from a very dark place. It came from the ruins of post-Thatcherite Britain, a wasteland of broken down communities.